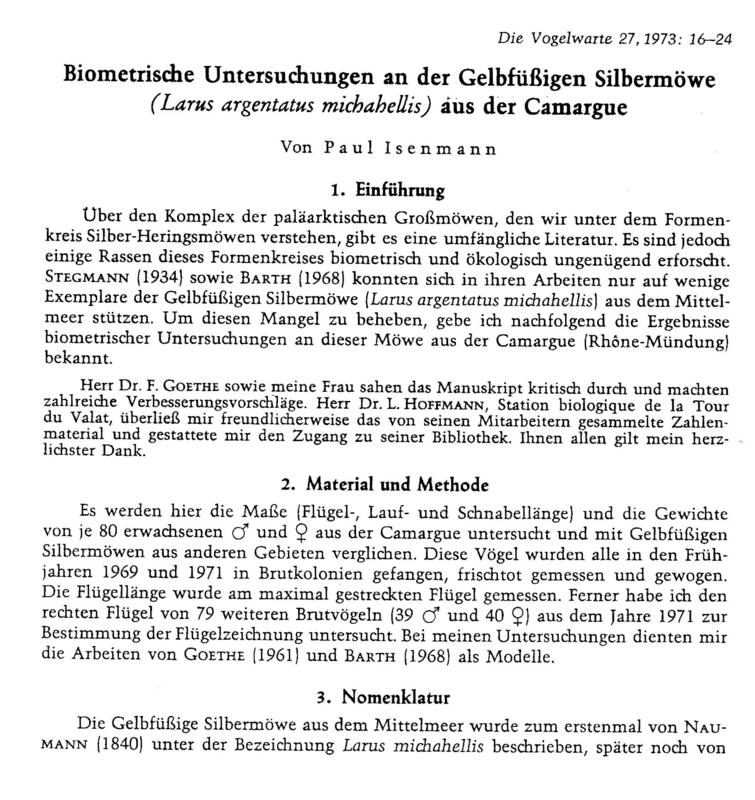 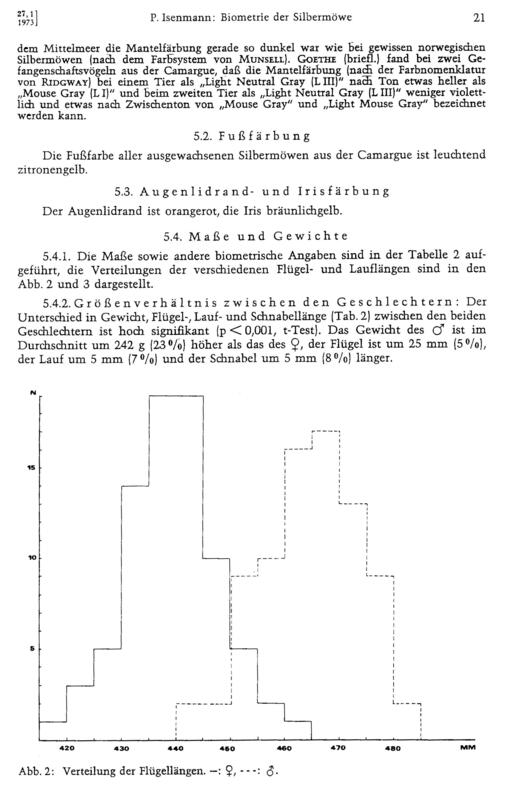 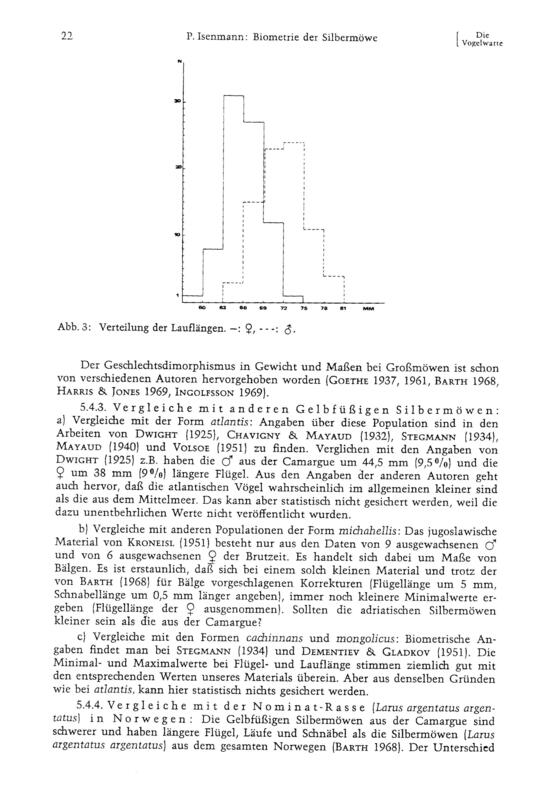 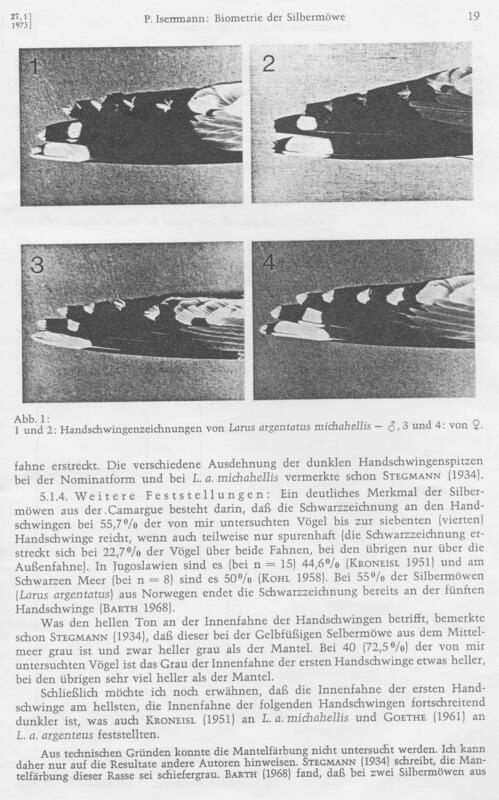 Isenmann, P, (1973), Biometrische Untersuchungen an der GelbfüΒigen Silbermöwe (Larus argentatus michahellis) aus der Camargue, Vogelwarte 27: 16-24.
p.19 shows the four wingtip patterns found. 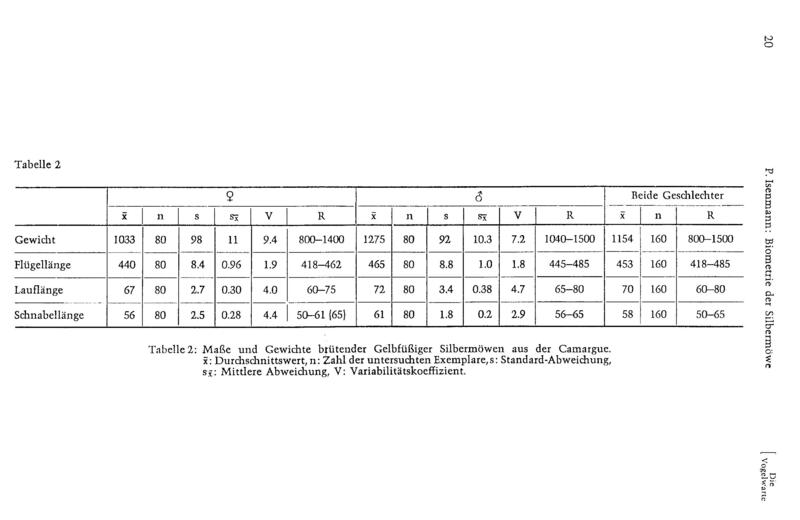 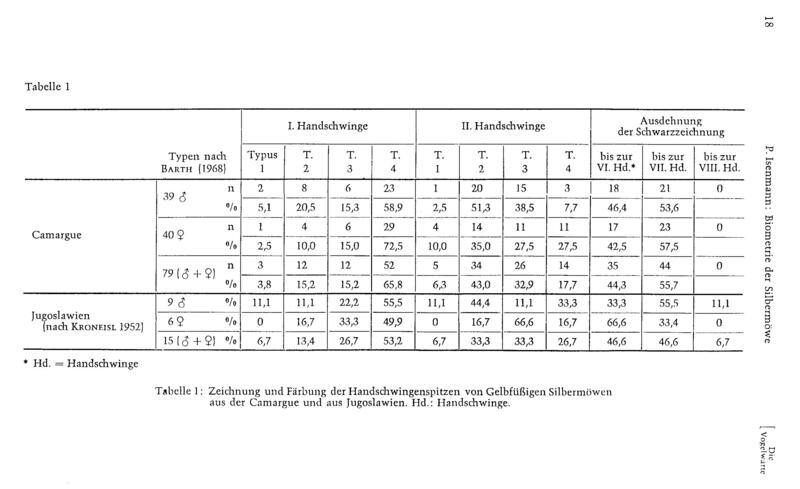 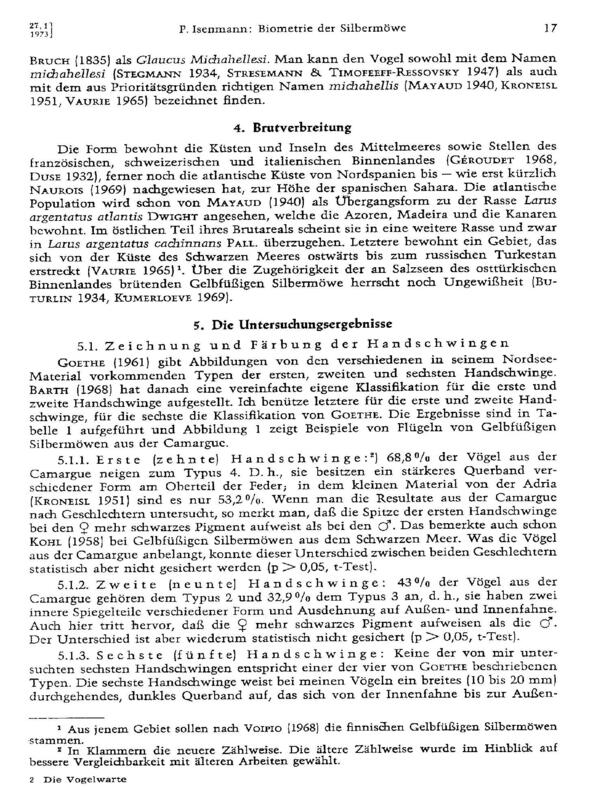 This work is extensively cited for its statistics on biometrics and wingtip patterns. 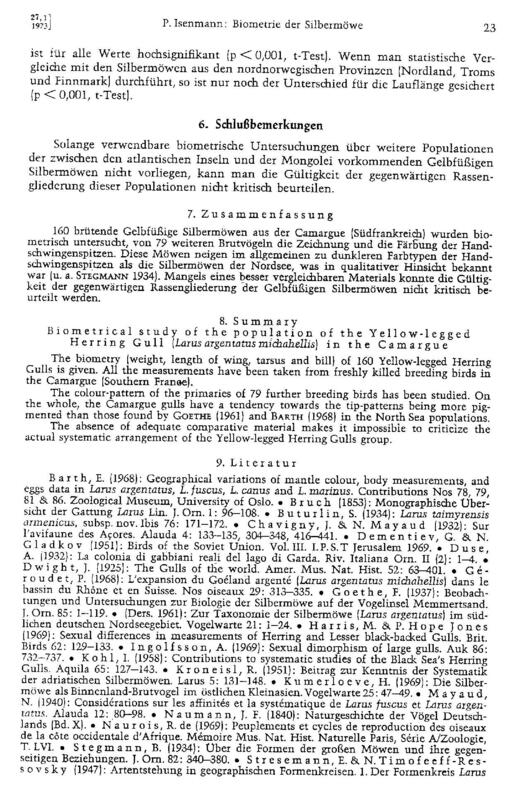 Today it still appears to be an authoritative text on the appearance of michahellis in their breeding colonies in a core part of their range.